I want to see Annihilation but I'm not sure yet about reading the book. I also want to see Ready player One but will be waiting for DVD releases! I liked the first Jumanji film so I do plan to see this one. I'm really looking forward to Ready Player One. The newest trailer looks so much better. I've been waiting for that movie since the day I read the book, and the first teaser trailer was so incredibly disappointing to me. I'm excited again, though! Oh, neat! Yes, you should definitely watch Jessica Jones. 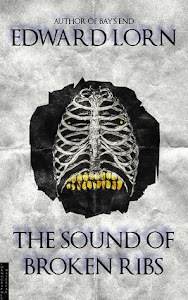 Give it a few episodes - I remember being really unsure about it when I first started watching it. I loved the book of Annihilation way better than the movie. What scene did you love? I want to see A Wrinkle in Time but haven’t yet. Yay for the return of Jessica Jones. Not reviewing a book immediately is my downfall every time. The Nightmare Room looks creepy. I totally get reading to escape. Have you thought about changing format of review. A few good ones are Twitter style reviews, book dates, or bullet points with likes and dislikes. Thanks for the advice! I do have an alternate format that works well for me. I should probably default to that one for a while. I loved Jumanji. I thought it was hilarious. I'm glad your kids liked A Wrinkle in Time. My friend has been trying to get me to read Mistborn for about 10 years now. I want to read it. I just haven't taken the time to do it yet. Someday. I laughed a lot at Jumanji. A lot of it went over my kids' heads. 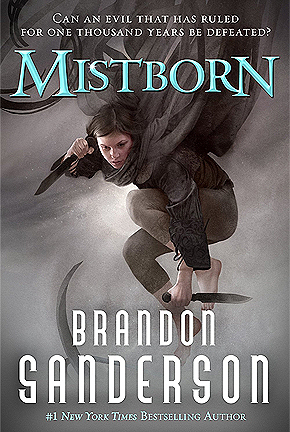 :) I'm really looking forward to reading Mistborn. I almost started watching Sneaky Pete after Downton Abbey...Almost. Enjoy your shows and your books this week! Thanks! You should start watching Sneaky Pete at some point. It's one of my favorites. 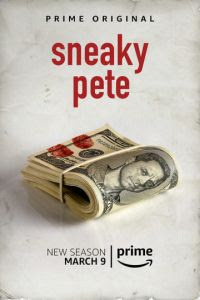 I'm glad I have Prime so I can watch Sneaky Pete, but honestly, it's one of the only things I've enjoyed watching on Prime. I hope you guys are loving Jessica Jones! Our spring break is a few weeks away yet, right after Easter. Hope you had a great one! I have Truly Devious and really want to read Bird Box. 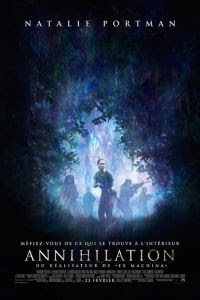 I just bought Annihilation (the book) and I really want to see the movie, it looks awesome. 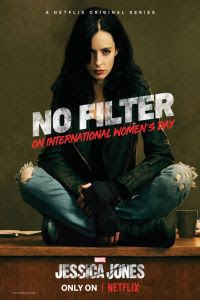 I loved Jessica Jones 2, for the most part. Oh, good. I'm glad you loved Jessica Jones. It takes me *forever* to watch a season of something, and I'm in a few things at the moment. Well done on that Truman Capote find! 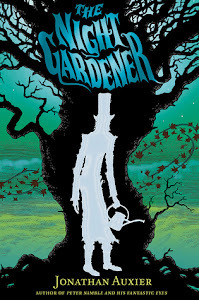 I love the Night Gardener Cover. 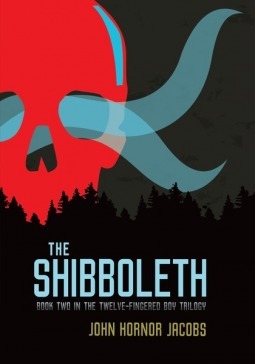 I am not a big horror fan, but maybe middle grade level would be ok for a very squeamish person? I've heard mixed things about the second season of Jessica Jones. Like you, I can't wait for Santa Clarita Diet. I devoured the first season in 2 days. At least you are enjoying your reading which is very important. I hope I make it through my current shows someday soon so I can get to Santa Clarita. I need more time in my life. I am enjoying my reading; I've very happy about that. I feel so out of touch. I don't recognize any of those TV shows. Granted, I don't watch much TV, but I am usually more aware. Hmm... there may be more popular shows that are being talked about more right now. I don't usually watch the big hyped shows. I was just told I need o watch Sneaky Pete. I think I will get to it soon!! Enjoy your new books!! Have a great week! Thanks!! I love Sneaky Pete! Sometimes I feel that way - I just want to read and not write reviews. Sneaky Pete looks good. I hope you have a great week! I think we all deserve some personal reading time. Thanks! I'm actually somewhat glad to hear that the movie adaptation of Annihilation is different from the book. I enjoyed the book, but it was very weird, and I'm not sure if that would have translated too well to the big screen. If the movie people made it more approachable to general audiences, I can only see that as a good thing. I also enjoyed Jumanji btw! 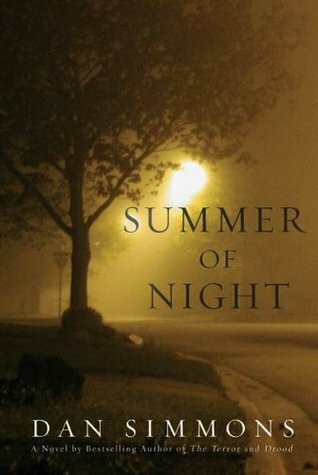 I didn't think I would when I started it, thinking it would be some kind of teen movie. But it got better when they were transported into the game. . Annihilation was still weird, but I do think it was more approachable. I'm glad you enjoyed Jumanji and A Wrinkle of Time. I really need to watch Jumanji sometime! Jumanji was fun. It had a lot of humor in it. Sometimes it's really hard to write reviews, I just want to read instead. I love that cover for the Night Gardener. 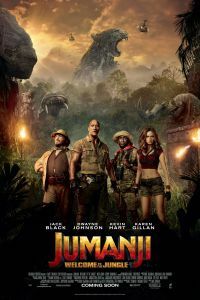 Jumanji - I fancy watching it but at the same time I really liked the original movie and so I'm torn. I'll probably see it eventually. You should watch it! It was a really updated version, and I thought it was fun. How many Jumanji movies have there been? I seem to remember one with Robin Williams but maybe my memory isn't accurate. I enjoyed A Wrinkle in Time as a book and should see the movie. Come see my week here. Happy reading! I think just the Robin Williams one and this new one. I never read A Wrinkle in Time but I would like to see the movie so will make sure I do. The fact your family enjoyed it is recommendation enough. Hope things are lightening a little. Thanks. :) My kids really enjoyed A Wrinkle in Time. Let me know if you read it. I'd love to hear what you think of it. Ooo I didn't know Santa Clarita came back this week! And I am so excited about Jessica Jones! I love her. I read In Cold Blood in high school and now rural areas freak me out. Lol. I always think about it like a weirdo. Yep! So many good shows returning all at once! 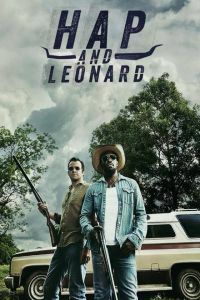 Ahhh, Hap & Leonard. I am so glad they're back! I need to get going on Jessica Jones when H&L and a few other shows take a break. I had to put In Cold Blood aside for a little bit while I wait for the audio. The font was murdering my eyes and I had to keep rereading sections because my eyes were watering so bad. I should probably just break down and get a new eye glasses prescription ;) Enjoy your books & the rest of the week. 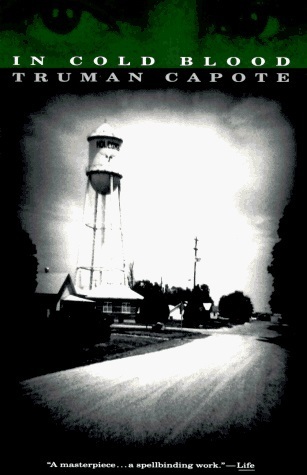 I'd really like to (finally) get around to In Cold Blood this year. I just finally finished Punisher and Jessica Jones is going to be next. I can't wait. Yeah, I'm trying to return to reviewing, but I can only do so much right now. You're totally allowed to just read for enjoyment if that's what you need! If it makes you feel better, I haven't read *any* Brandon Sanderson books lol :-P Glad you're enjoying some good books and movies and shows! Thanks! :) It has been nice to just read. 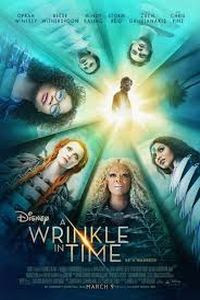 I didn't like A Wrinkle in Time the book but my daughter loved the movie so I may rent it to watch it at home. Glad to hear you enjoyed both movie and book! I feel like the movie makers made a good decision with the direction they took. I want to read Annihilation. 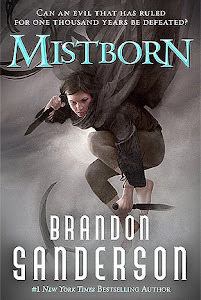 I've read the first 2 Mistborn books, but not the 3rd. Its a rare one for me because I generally run from fantasy. However, Sanderson's fantasy is so accessible, and not so much with with the 50 pages of how pretty the hills are. The Nightmare Room is AWESOME! You are right. Sanderson doesn't do all of that stained glass writing. Yay! 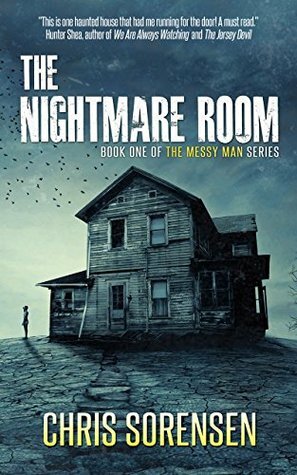 I'm looking forward to The Nightmare Room. I may squeeze that one in really soon if it's a short one.